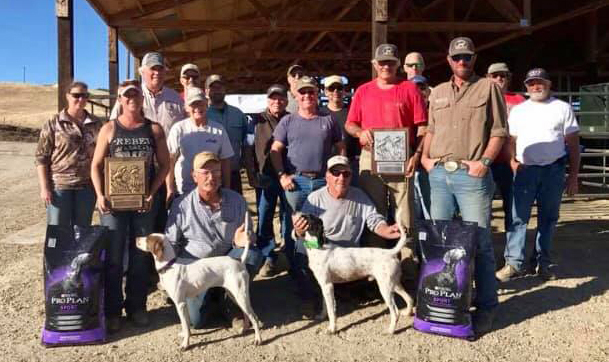 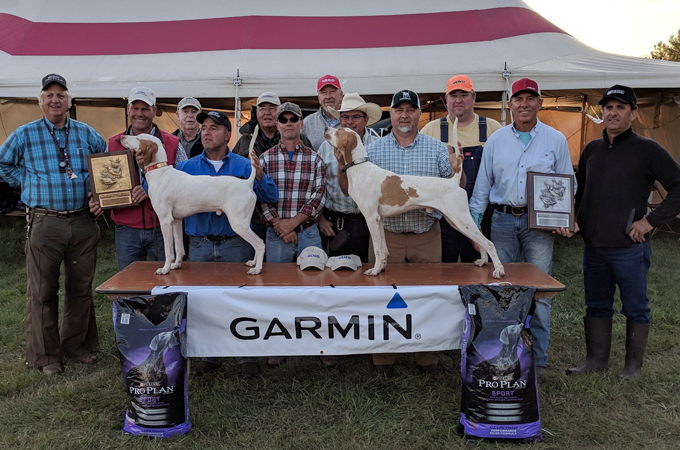 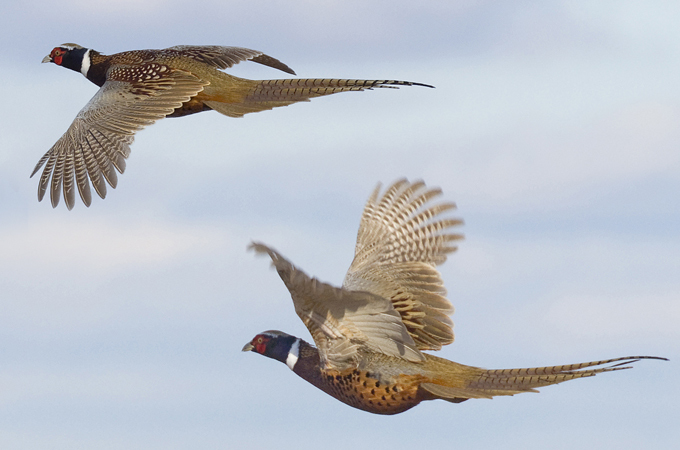 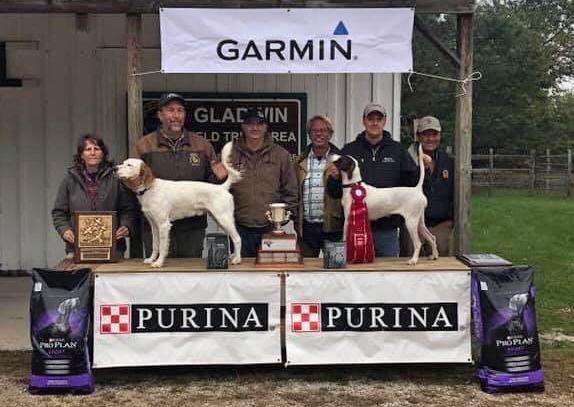 Read about the second in the roster of National amateur championship at the time named the “Amateur Pheasant Dog Championship” established 15 years after the first event contested on quail…today’s National Amateur Quail Championship. 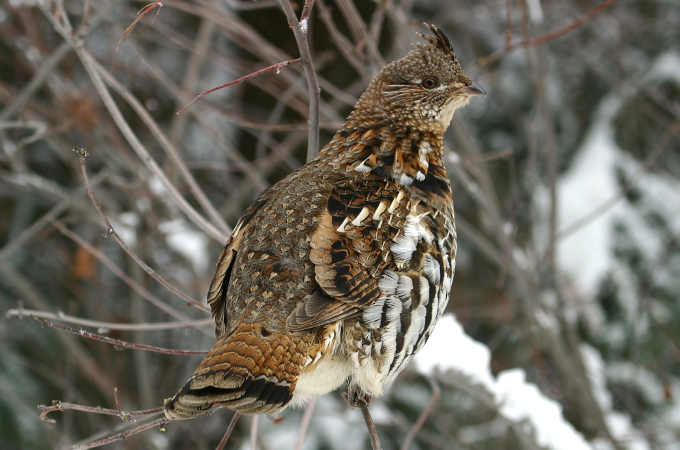 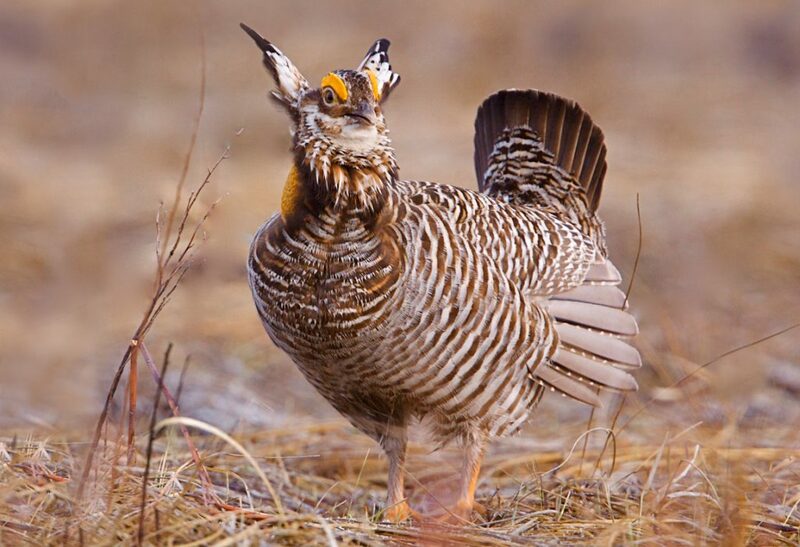 Read about Ruffed Grouse and the founding of the National Amateur Grouse Championship and the inaugural running on October 13, 1978. 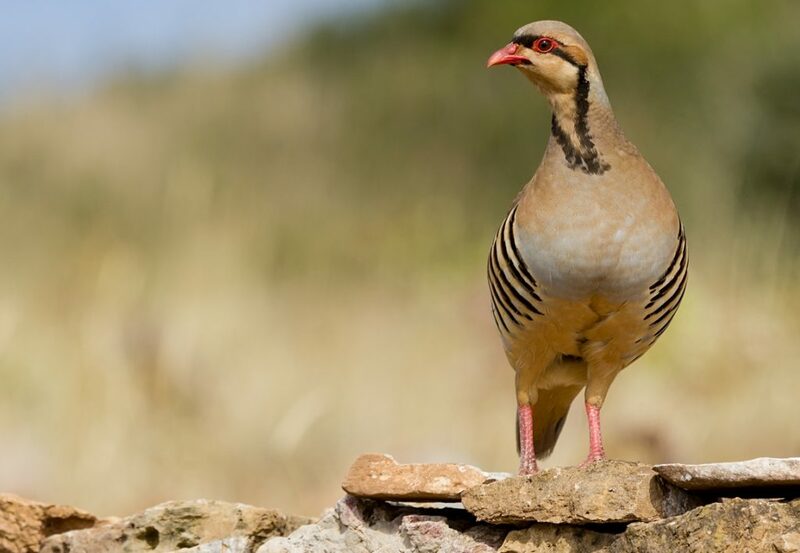 It has come to the AFTCA’s attention that a past member is posting racist and defamatory remarks on social media while attempting to promote the AFTCA.